*HOT* Men’s Stainless Steel Ring FREE (just pay $4.99 shipping) HURRY! $59.95 Value! Wow! Tanga is offering up a GREAT deal! 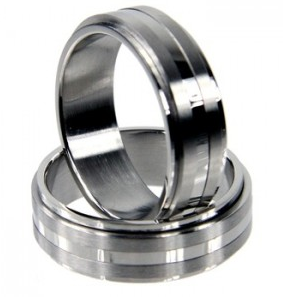 You can get this Men’s stainless steel ring for FREE (you just pay $4.99 shipping)!! The suggested retail price is $59.95!! Hurry- this may not be available long. *HOT* Espresso Maker $61.75! (Normally $210) Awesome reviews! Wow there is a HOT deal right now on an Espresso machine! These things are always so expensive so I’m definitely getting in on this deal! 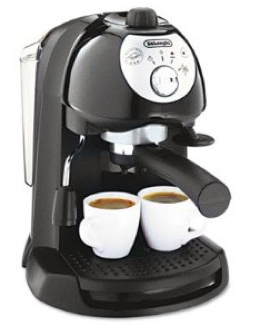 You can get this DeLonghi BAR32 Retro Pump-Driven 35 ounce Espresso Maker which is normally $210 BUT, it’s marked down to only $81.75 plus there is a $20 rebate – which makes it only $61.75! This machine has a 4-star rating with 137 reviews!! BabyLegs Leg Warmers 3 Pairs for $10 Shipped! 1 SET LEFT! 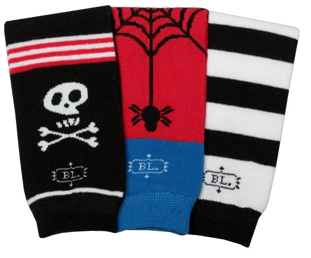 Right now, BabyLegs.com has a GREAT deal in honor of Cyber Monday and some of these leg warmers are still available even though it’s not Monday and they will be available until theY sell out! You can get 3 pairs of BabyLeg Warmers here for $10 shipped since shipping is FREE! Note- The set below is the only set left. Once these sell out they will go back up to $36!! There are ADORABLE and this is perfect timing with winter here and they also make great gifts! 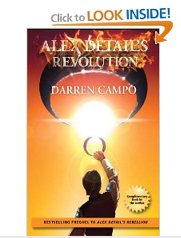 *HOT* Amazon: FREE Alex Detail’s Revolution Book ($10 Value) Hurry! Wow! Hurry and go here to Amazon where you can get yourself Alex Detail’s Revolution (Choose Your Destiny) paperback book for FREE + FREE shipping with Amazon Prime! Hurry – only available to the first 10,000! Woohoo! *HOT! * Printer and Ink Cartridges for $20 Shipped + 2% Cash Back!! *Make sure and go through Ebates because you will get 2% Cash Back on your purchase and a $5 sign-up bonus! You can sign up here or go here to learn more about Ebates! WOW! 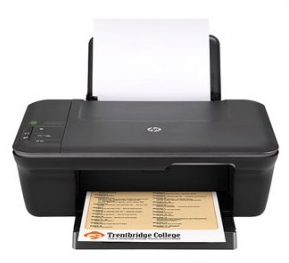 Hurry on over to WalMart.com (go through Ebates to get your cash back) and you can get this HP Deskjet 1050 All-in-One Printer for just $20 + FREE shipping to your home AND it includes an HP 61 Black AND HP 61 Tri-color ink cartridges! HURRY – This will sell out fast! *SEARCH “HP Deskjet 1050 All-in-One Printer” after going through Ebates Walmart link to pull it up FAST! Woohoo! Right now you can get some amazing deals! 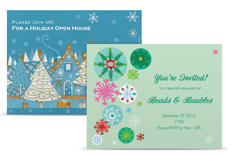 Just GO HERE and start creating your Free Holiday items! 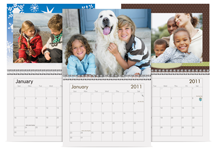 There are so many items to choose from including, Holiday Cards, Photo Calendars, Shipping labels or gift labels, Totes, Mugs (these make AWESOME gifts), 100 (normally $25) Postcards, sticky notes, photo books, and MORE! You just have to pay shipping which starts at $2.95!! I am going to use these to personalize my gifts to neighbors and friends! *HOT* Team Toy Boxes for just $50 Shipped ($160 Value)! WOW! 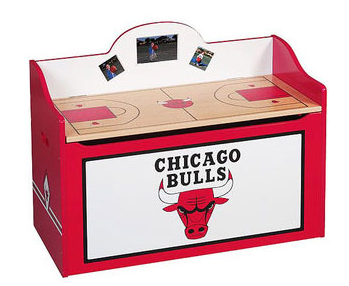 Right now at Wal Mart online, you can get Team Spirit toy boxes for $50 ($160 Value) shipped (choose site to store to save on shipping)! After going through Ebates Walmart link to get your cash back, search “National Toy Chest” on Walmart’s site and they will pull up! There are different teams to choose from. 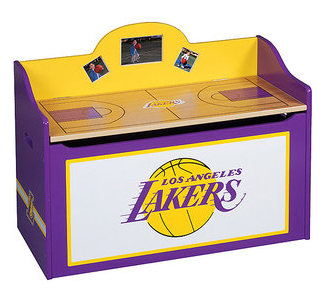 This is HOT because these are selling at Toy’s R’ Us right now for $159.99! WOW! This is live yet again and last time went fast! Go here to get a FREE 39 week subscription to The Wall Street Journal! This is 100% free and you won’t ever get a bill and won’t ever be asked for a credit card! 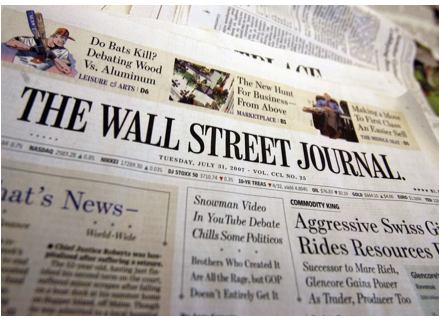 This is a great way to learn about investing, news, saving money and more! If you don’t want it, maybe someone you know would love it….could be a great Christmas present too. 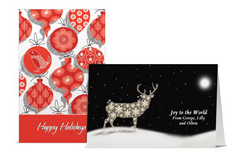 *HOT* Vistaprint: 50 Holiday Photo Cards with 50 Envelopes for $12.99 with FREE PRIORITY Shipping! WOW! 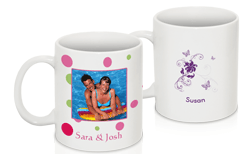 There is a great deal on Vistaprint right now! 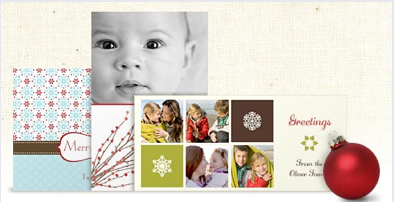 You can currently score 50 Personalized holiday photo cards with envelopes for just $12.99! Even better, this offer includes FREE 7 day shipping! This is perfect timing with Christmas coming up and since it’s FREE 7 days shipping you will get them soon enough to ship them out! AND even if you already have holiday cards, think about creating some thank you cards for after Christmas! *Then, when you’re finished, start the checkout process. *Add 50 cards to your cart ($12.99) make sure and choose this one to get your free shipping! 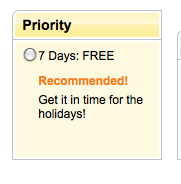 *On the partners offers page, make sure to SKIP all the offers by leaving the boxes unchecked. *Your final cost will be $12.99… and that includes FREE 7 day shipping! 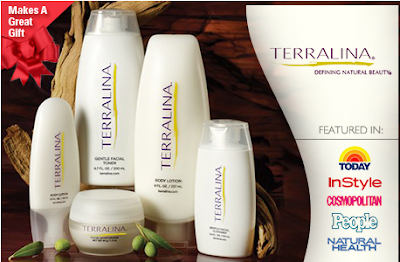 *Smokin’ HOT* Eversave: Terralina Voucher $40 Worth for JUST $14 + FREE Shipping + Buy 1 Get 1 FREE!! Today on Eversave, you can get a $40 voucher to Terralina for JUST $14…(there’s more, keep reading)! PLUS, you can get FREE shipping on Terralina.com AND they have a sale that is for BUY 1 GET 1 FREE on ANY product!! Don’t worry, you can use the voucher with this sale (it states it right on Eversave)! *The deal is for $18 but after you use the code Giveaway you will get $2 off and if sign-up you will get a $2 credit making it only $14! (You will see the Terralina deal in the right side-bar). = $4.00 for $84 worth of product!! Your voucher will be available in 2 days!